The rivalry between street gangs the Crips and the Bloods has been going on for many years, and it is rare to hear about cases of the two groups getting together in a peaceful manner. 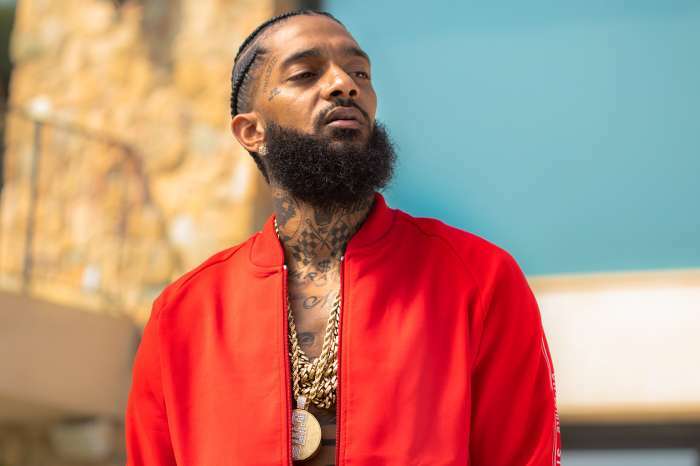 It looks like the recent death of rapper Nipsey Hussle was one such rare occasion, as reports indicate that a large number of Crips and Bloods have decided to walk together in memory of the deceased rapper. The gang members walked the streets of Los Angeles as one in a peace march in Crenshaw, close to the location where the rapper was killed. Reports indicate that leaders from both gangs were also present, and they were trying to work out a brief moment of peace between the gangs. The death of the famous activist and businessman took many by surprise and shock, and the music world has been in disbelief since the murder. 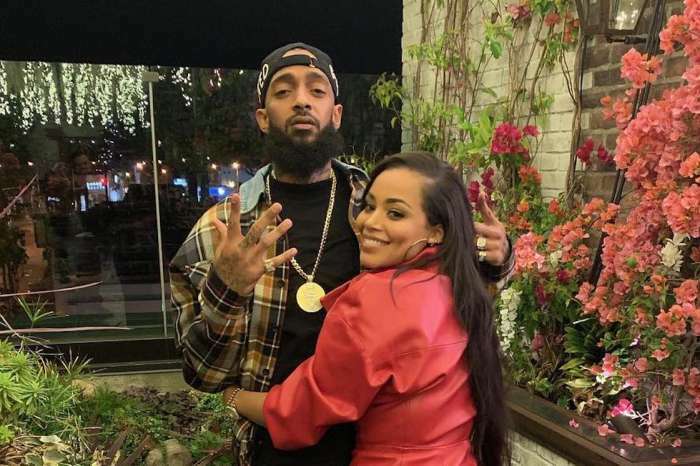 Hussle’s family have announced a memorial service that will be held at the Staples Center in LA, with tickets sold online. 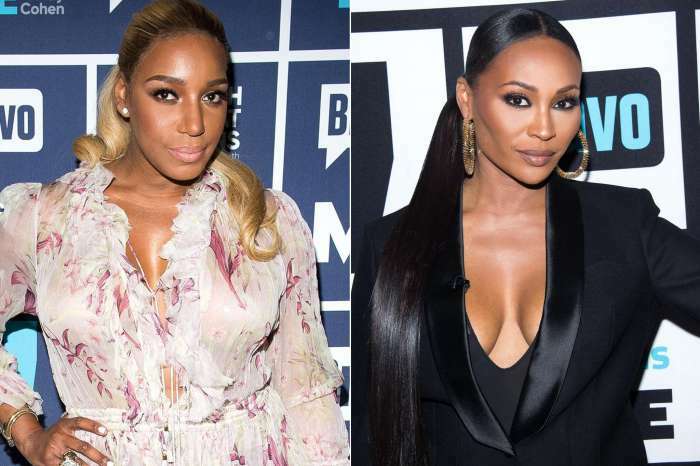 The family has already been in negotiations with the arena’s management, together with members of the police force who wanted to ensure that the event would go through without any incident. The investigation into the rapper’s death continues, with the main suspect, Eric Holder, currently denying his involvement. 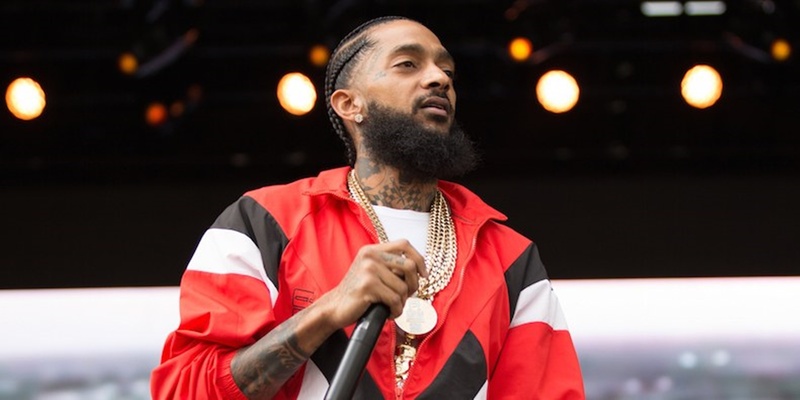 There are many unknown factors in the incident, including some major speculation around why the rapper could have been killed. 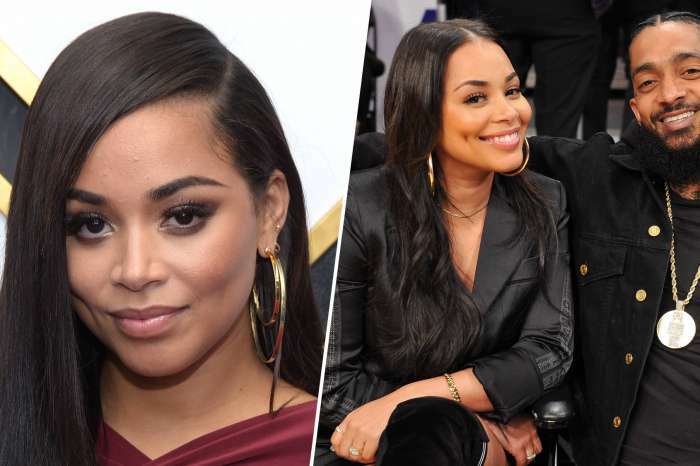 Some even suspect that the government might be involved, speculation motivated by Hussle’s activism and regular involvement in various movements that might have struck certain higher-ups in a bad way. Can the peace between gangs last?